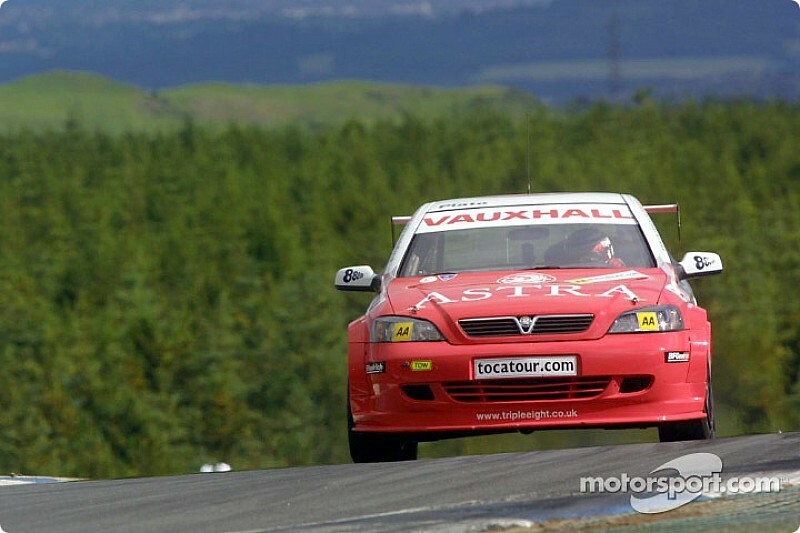 Plato, 51, has agreed a deal to join Power Maxed Racing for the 2019 season, meaning he will be reunited with Vauxhall for the first time since his title-winning 2001 campaign (pictured top). It comes off the back of three seasons driving a Subaru Levorg for Team BMR, which yielded just two race victories (both at Knockhill) and a best championship position of seventh in 2016. 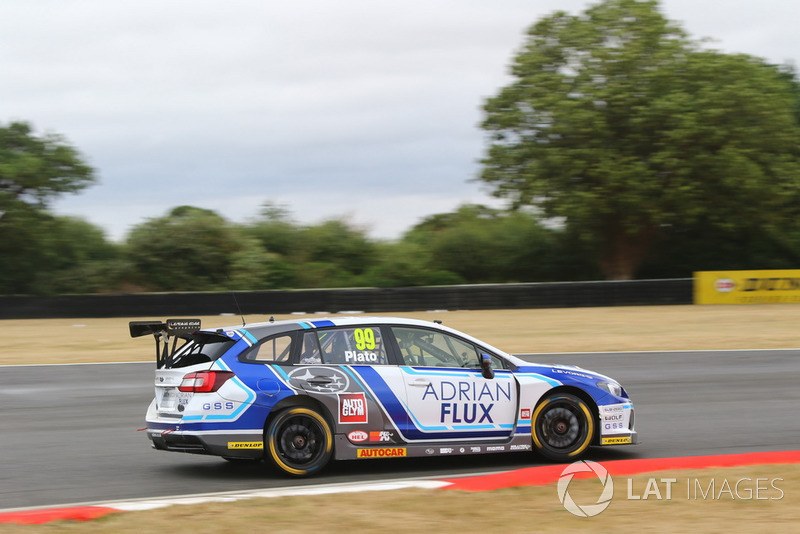 The 2018 campaign proved particularly disastrous, as Plato failed to win a race all season for the first time in his BTCC career, ending up a lowly 27th in the points with only one podium finish - while teammate Ash Sutton won six races and finished fourth overall. Plato admitted the lean years and other off-track factors almost led him to taking a break from the series, but that the "passion" of the factory-backed PMR squad he is joining convinced him otherwise. "I have got a lot of stuff going on away from motorsport," he said. "My daughters are moving schools, which means a move of house. I was nearly at the conclusion that things like that are so important and I should take some time out. 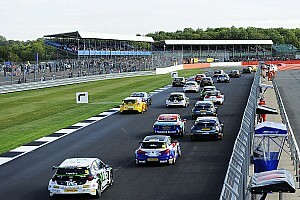 "While the BTCC is only 10 race weekends, it is not. It is 24 hours a day on my mind and in my system. I know how taxing that is to my wife, my girls and emotionally for me: it is a 24/7 gig. "That, coupled with what had happened over the last two years and where I was, meant I was a bit bruised and beaten up to be honest. "I thought it might be a good idea to spear off and just think about my family, get that sorted, recharge my batteries, recalibrate, and put something really great together for 2020. That was a very real idea. "Ultimately my love of racing and seeing the passion my new team has, that has swayed me. "I love motorsport and, providing everything we put in place all works as we have planned, it will be great. We have put the right sort of deal in place that works. If that hadn't been possible, I would have taken some time out." 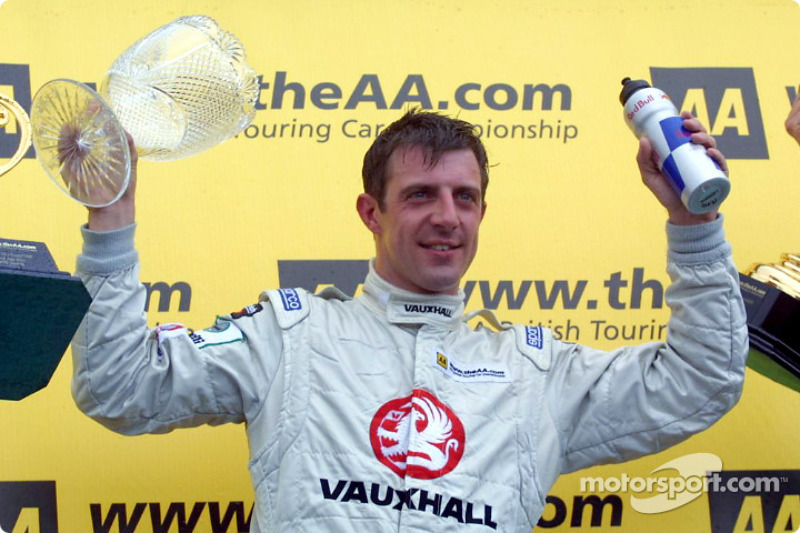 Plato has tallied up 97 wins in the BTCC in his 20 seasons in the series, a figure that includes class wins in 2001 and one race that year where he finished second to Anthony Reid, who was ineligible to score points. 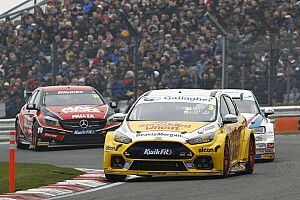 But the Oxford-born driver insists he won't be distracted by trying to reach the 100-win mark. "It would be lovely to get to 100 wins: there's just three more to go," said Plato. "But that's not the focus. The focus is to win races and the championship, and one will follow the other. "What is more important is that each weekend we are competitive, and we are fighting at the front."